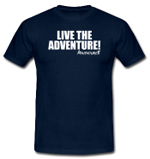 AdventureX offer the ultimate in adventure travel and adventure holidays. We can offer you the thrill of your life, the chance to develop current skills, or simply a pure escape in an amazing location. And all of these adventures can be tailored to suit your needs. 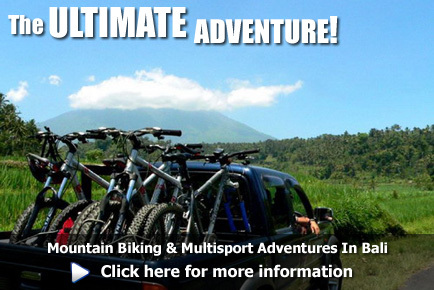 Whether you’re a first time adventurer and want to learn to kayak in the beautiful surroundings of Nepal and Uganda or an experienced mountain biker or paddler looking for the ultimate downhill mountain biking holiday or whitewater kayaking trip – we can guarantee you the definitive adventure. And if you fancy something a little more relaxing then let us take you to the heavenly island of Kadavu in Fiji for sea kayaking, scuba diving and swimming with turtles. Either way we assure you, you won’t want to leave! So free yourself from your daily routine and turn your back on the cold of the UK. Let the blood start pumping, grab your shorts and brace yourself for the ride of your life! Without Adventure... What Is Life?